Home News Can business work in Washington? Can business work in Washington? 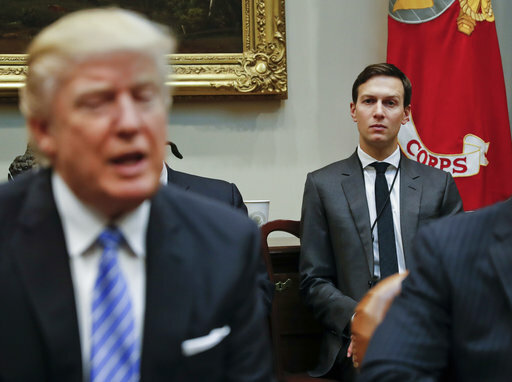 President Donald Trump is set to announce a new White House office run by his son-in-law that will seek to overhaul government functions using ideas from the business sector. Dale-Their efforts will fail to rein in expenses, because as you say, government cannot be run like a business. But Trump will claim that it’s the Dems fault, you can be sure. This is not a new concept. Anyone who has been paying attention would have seen attempts to apply business principles to government happening literally for decades now. The problem is that since government provides services that really aren’t all that profitable, the business concepts really don’t work that well.